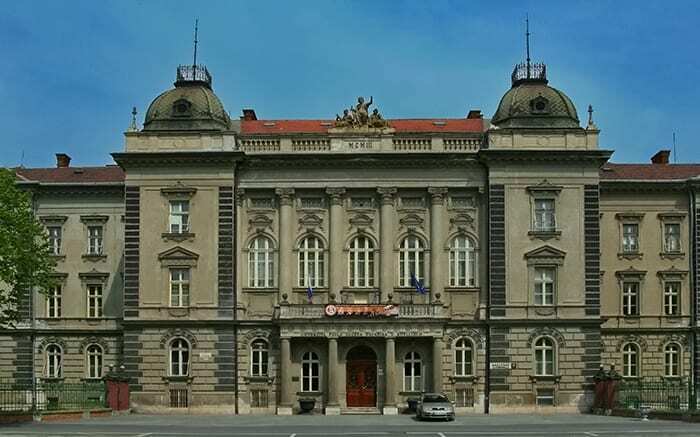 The University of Veterinary Medicine in Kosice, Slovakia is the only institution in Slovakia offering higher education in the veterinary field. It has been providing the veterinary education in English for 15 years. The credit system is compatible with the European Credit Transfer System. Programs for bachelors in agricultural, veterinary or biological sciences, both leading to the degree of Doctor of Veterinary Medicine. Teaching programmes provide clinics (cattle, sheep and pig farm, horse farm, farm for wild and free living animals). Successful graduates of General veterinary medicine obtain the academic degree “Doctor of Veterinary Medicine. The duration of study for Veterinary Medicine at the University of Veterinary Medicine is 6 years and tuition costs amount to 8,000 Euros per year. The applicants must successfully pass their admittance tests in Chemistry and Biology for which we prepare students thoroughly to ensure 100% success. Your admission to the University of Veterinary Medicine is our concern. Apply to us and we guarantee you a place.